This is our first post/project where we worked to solve real time problems for our locality/rural area. Before moving ahead let me introduce some coders (actually owls) Sudhir Prajapati (.Net Guy, SKP Gandhinagar student) and another is Kishan Prajapati (Java Guy, SKP Gandhinagar student, Mr Siraj 2016) who really works hard to make my imagination live. 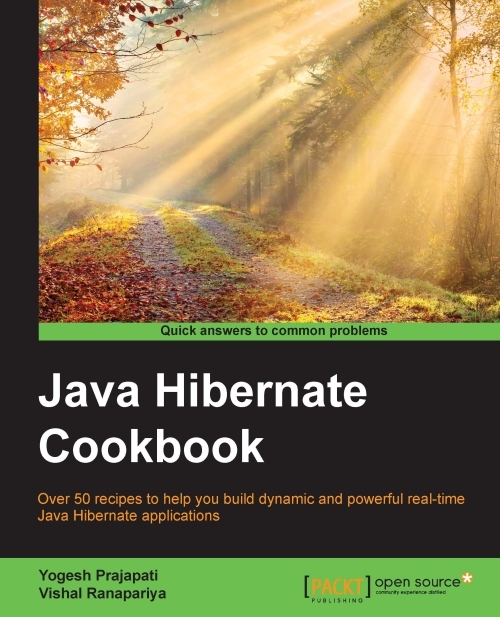 Let’s talk about features/functionality/technology used of this project. In rural area or in the area where farmer are leaving and farming the common challenge is to deep water in farm and in some locality they are waiting for canal. Tubewell is only option for us and for crop also, and it’s not everyone’s cup of tea to own a tube well. so those who don’t have tubewell they purchase water from tubewell owners. Tubewell owner needs to maintain daily water transactions on paper, that contains farmer detail, start time of irrigation, end time of irrigation, rate of billing etc. and of course free of cost . Notification: app notify for billing and irrigation events. 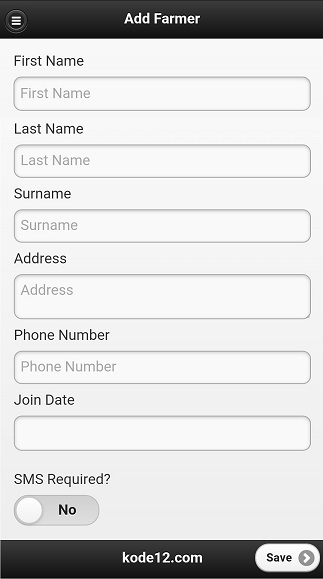 As they need to complete this app in limited time period we choose to build device code in phonegap framework. 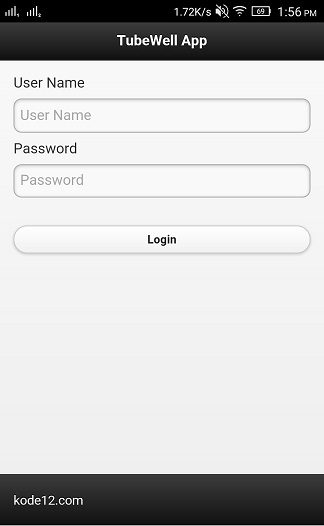 Login Page: Contact server to check validity against given detail. Menu: Main menu shows available options. 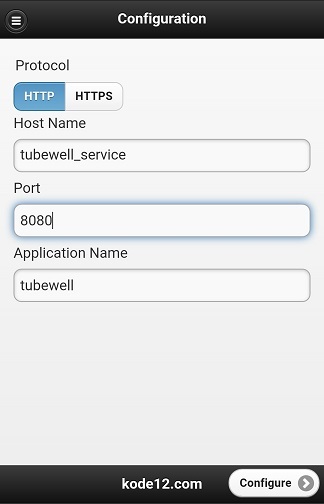 Make Entry(menu option): Allow user to make entry of daily usage of tubewell. 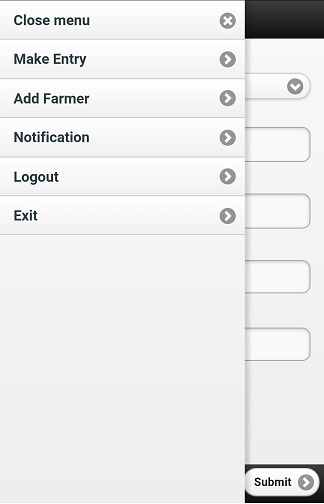 Add Farmer(menu option): Allow user to add new farmers(of course clients :)). 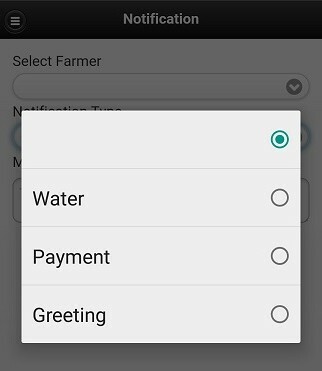 notification(menu option): Allow to send notification to farmers(if SMS required is set true at time of adding farmer). 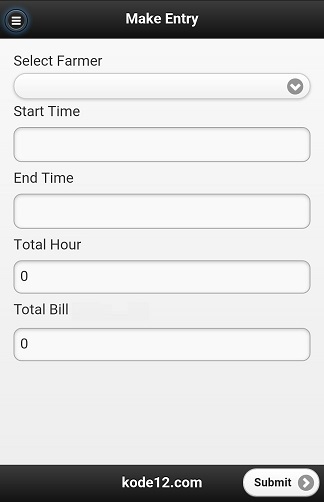 Misc: Screen will allow admin to set their backend server. The fair response from farmers is good and from techie guys that its a not a big deal. they are right !. but for students its achievement and we hadn’t done any rocket science yet but may in next time will come up with something new. At the end i would like to say that “It is not a project but product” by adding some new things and .yes IOT integration can improve this thing. Please suggest some new ideas or real time problems where digital market, IOT or we are helpful, we will definitely get back to you.